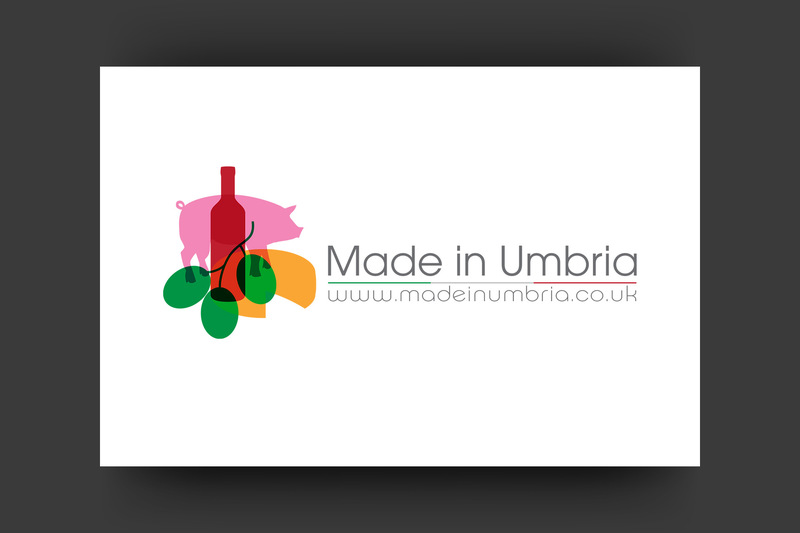 Made in Umbria is an importer of fine Italian food to the UK, supplying business and private customers who appreciate the real taste of Italy. 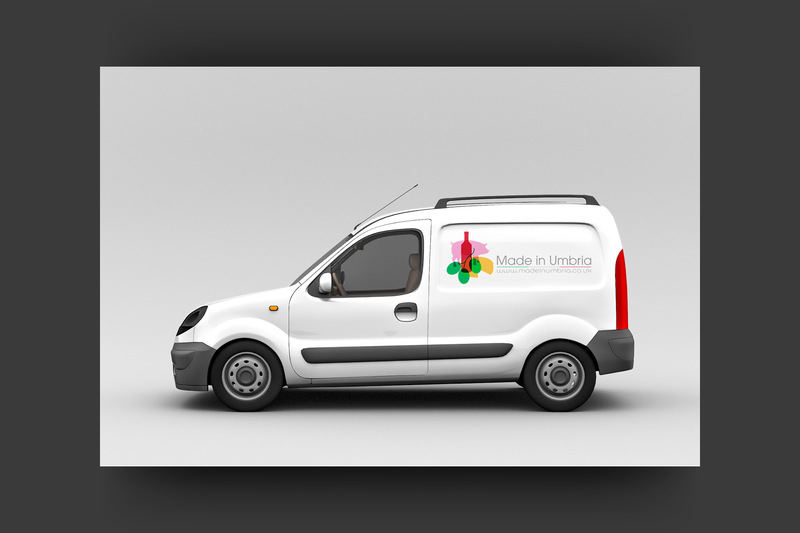 Designing their logo and brand image required understanding what is undeniably the most famous palette of tastes in the world. To communicate this, the logo needed to look mouthwatering. See their full offering on their web store. 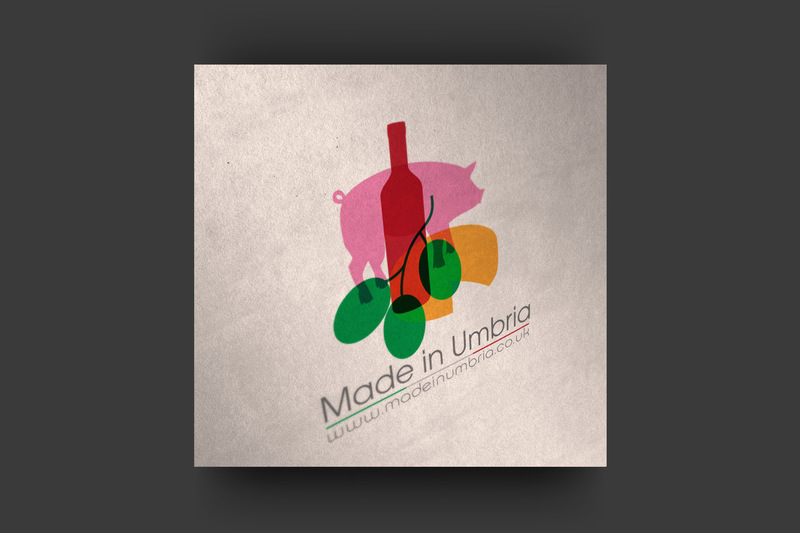 Brand for Made in Umbria, Italian typical food importer.